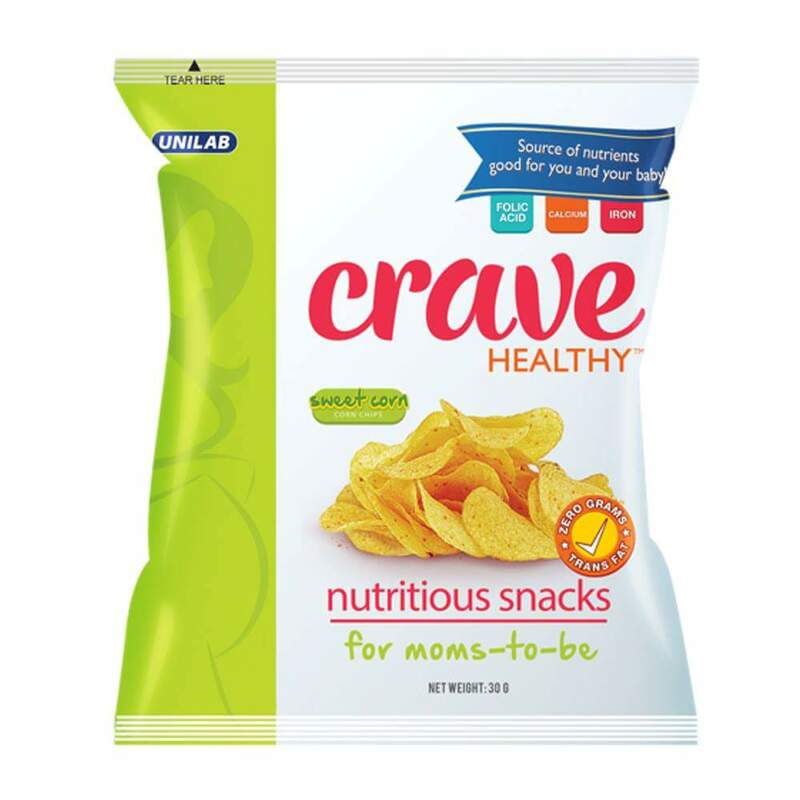 Crave Healthy is the first snack product in the Philippines that is specifically designed for pregnant women by doctors and nutritionists. pregnant woman that extra energy she needs daily. at www.cravehealthysnacks.com, select Med Express branches, and select Robinsons Supermarket outlets.